Didn't some Round Ones get Reflec Beat, though? I know a few have Pop'n but I could have sworn some R1's did have Reflec Beat and/or jubeat. No Reflec, R1 PHM has Jubeat Knit. That's it for those two. 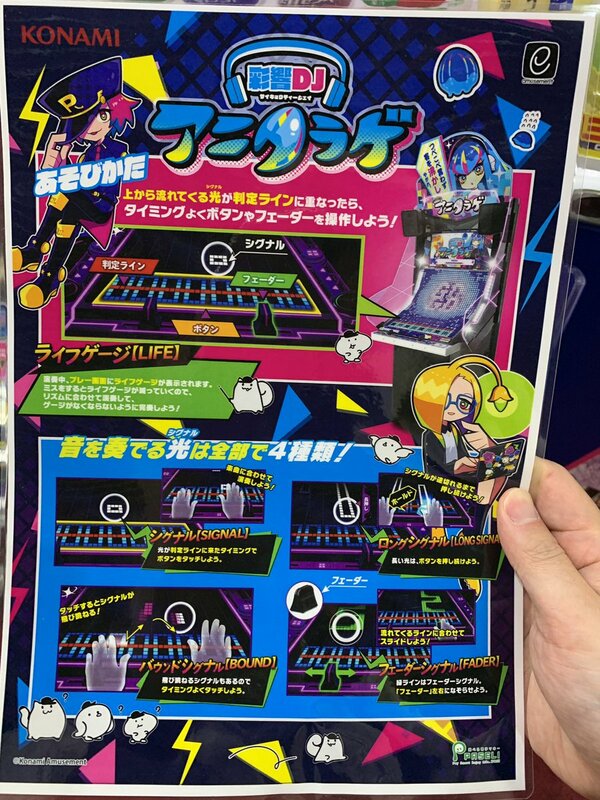 Let's not forget that Round 1 has been getting all the latest Bemani games as of recently(Museca and DRS), so it's not out of the realm of possibility that they could get this one too when it comes out. Then again, what am I saying? Almost all the new BEMANI series turn out as flops these days. I agree with you yet at the same time I kinda don't. I mean, sure, games like MÚSECA flopped pretty bad, but DANCERUSH and NOSTALGIA (which are relatively new) seem to be doing well enough, idk. Aside from that, yeah, this game could be one of two things: good or...bad. Time will tell. All jokes aside, it seems like it can be pretty fun. 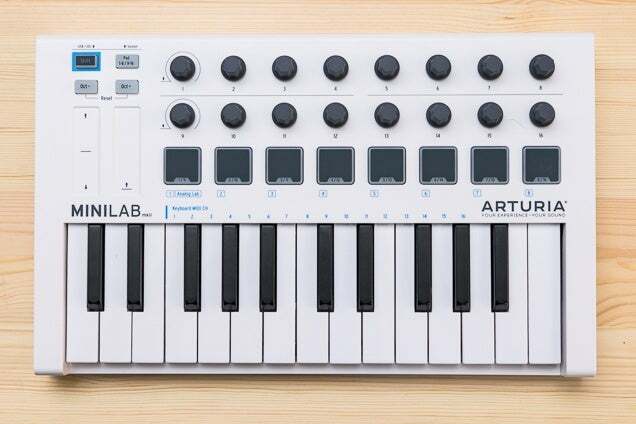 I do wonder, what is up with konami adding in knobs and sliders lately? I dont dislike it, I'm just curious. Possibly to replicate the equipment that actual DJ's use in their live gigs. 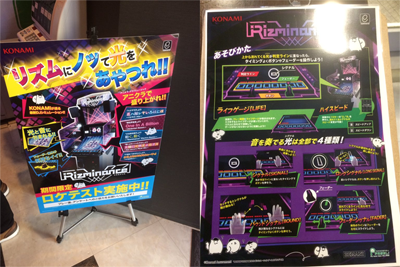 - beatmania has a "turntable" and a keyboard section. So, those licenses that are being added to jubeat festo soon? Those two BEMANI Sound Team remixes are songs from this game. Who wants to bet they're gonna silently cancel this the way they did Otoiroha?